Sashenka believes in the power of institutions to preserve public order, and in the power of people to change these institutions when they are discriminatory, oppressive, authoritarian, or epitomes of dictatorships. Convinced of the necessity of such a dynamic to establish and sustain democratic societies, she is equally committed to research, policy making and activism. In 2016, Sashenka became Advisor to the Minister of Foreign Affairs, through the LEAD Albania Fellowship of the Albanian American Development Foundation (AADF). 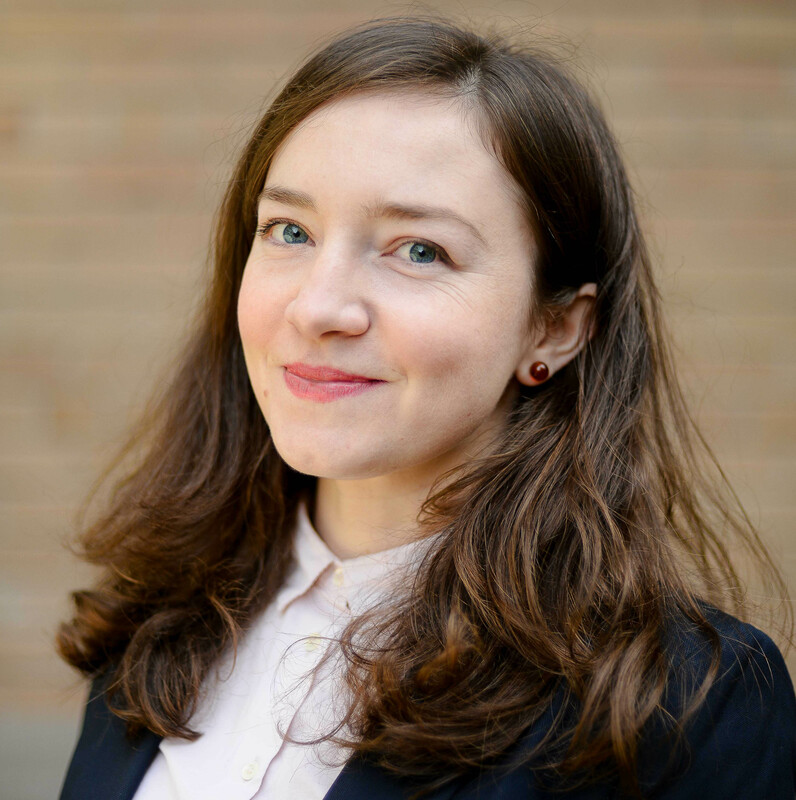 She started her career in 2013 by joining the Albanian Institute for International Studies (AIIS) as a researcher, through the Think Tank Young Professional Development Program. Prior to entering the minister’s cabinet, she worked as an assistant and consultant for research projects of the University of Oxford and of the Open Society Foundation in Tirana. She was also an international fellow at CRRC Georgia. Throughout this time, she gained extensive experience in research design, data analysis and policy research, and presented her work in international conferences and workshops. She recently discovered and enjoys participating directly in policy-making. Sashenka holds a master’s degree in Russian & East European Studies from the University of Oxford. She completed her Bachelor studies in Political Science and International Relations in Tirana, Albania. She also explored Human Rights through a master-level course at the University of Oslo. Sashenka has been the recipient of various scholarships, grants and awards throughout her studies and professional life, including: the Open Society Foundation Oxford Scholarship, the European University of Tirana Scholarship of Excellence 2008-2011, the EUT Best Graduate of Social Sciences 2011 Award, and the UN in Albania student grant to Global MUN 2010. She has explored ideas, cultures and places and met inspiring people thanks to the vision of those who see education and long-time learning as the most precious and sustainable investment.